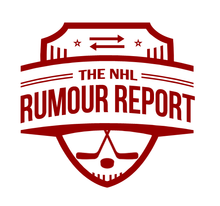 The latest on the Leafs, Capitals, Senators and Hurricanes in today's NHL Rumour Report update. Toronto's search for defensive help continues with the trade deadline looming, and we're getting a better idea who they're after and what's been offered. In addition to the previously reported targets like Alex Pietrangelo and Brett Pesce, the Leafs are believed to have explored the possibility of acquiring Jake Muzzin and - somewhat surprisingly - Radko Gudas. 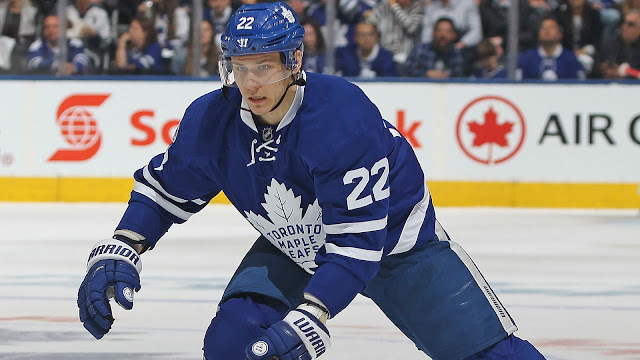 It doesn't sound like the Leafs have any interest in moving Kasperi Kapanen in-season, but names like Jeremy Bracco, Calle Rosen and Timothy Liljegren have surfaced as potential trade bait. Another Leafs name that has started surfacing is Nikita Zaitsev. The blueliner has struggled since signing his 7 year extension with Toronto, but still holds some value around the league. The Blues have been mentioned as a possibility, and you have to wonder if a Lou Lamoriello ran Islanders would come calling as well. Reports suggest the Stars have their sights set on acquiring Andre Burakovsky from the Capitals. The talented winger has struggled to hold his spot in the Caps crowded depth chart, and could be eager for a new opportunity. The Canucks have also kicked tires on Burakovsky. After swapping Victor Rask for Nino Niederreiter, the Hurricanes appear not to be done adding to their forward group. Reports suggest they'd still like to swap a defenseman for a forward - preferably one of their guys on the right side: Dougie Hamilton, Justin Faulk or Brett Pesce. Vladimir Tarasenko, Andreas Johnsson and Mats Zuccarello have come up as rumoured trade targets of the 'Canes. Reports suggest the Senators want at least two weeks to drum up trade interest for Matt Duchene - meaning that we should in know in a week or two which way this is going. Ottawa badly wants to re-sign Duchene, but will move him before February 25th if a deal can't be reached.